We're just a few weeks into winter, but if you're already ready for it to be over, you're not alone. People are searching for winter getaways to escape the cold, or at least get out of town for a few days. The winter, especially January, is a good time to get away because it's after the holidays and before spring break, according to TripAdvisor. The site took a look at where people are planning to travel to from now through March. If you would guess that most people search for exotic beaches, you'd be right. 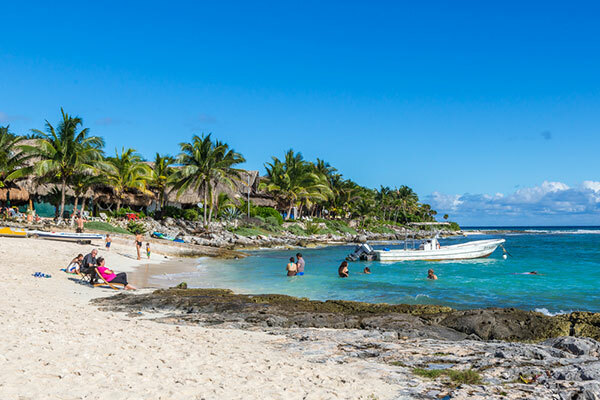 "It appears many U.S. travelers are already planning their respite from a cold winter, as the majority of the most popular destinations for winter trips are in warm-weather locales," said Brooke Ferencsik, director of communications for TripAdvisor, in a press release. If you're looking for inspiration about where to escape the winter blues, check out these 10 most popular places to visit this winter. 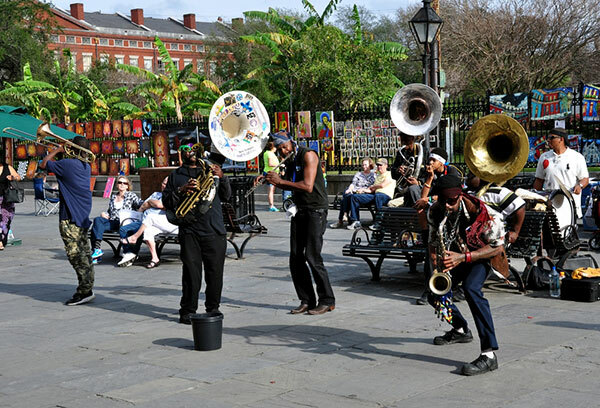 A local jazz band performs in front of Jackson Square in the New Orleans French Quarter in a January 2013 file photo. New Orleans comes alive around the end of winter each year with Mardi Gras, but TripAdvisor recommends traveling a little earlier to save money. You'll still get the atmosphere of this jazz-loving city without having to fight the crowds. 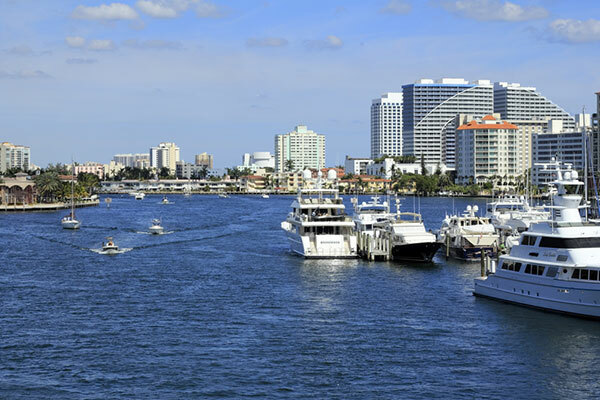 Boats and watercraft populate the Intracoastal waterway in Fort Lauderdale, Fla., in a February 2013 file photo. Make the trip out to the Everglades National Park during your winter stay in Fort Lauderdale, the site said. While some National Parks up north are less than ideal when winter weather strikes, the Everglades (and all of the waters around Fort Lauderdale) are good for a relaxing boat ride all year long. A beach in Cabo San Lucas, Mexico, is shown in a file photo. Snorkeling in the middle of winter? 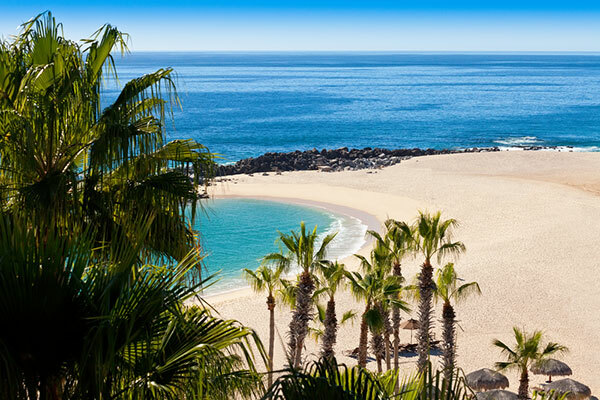 One look at the Cabo forecast (and the beautiful waters off its beaches) will have you saying "Yes please!" TripAdvisor recommends a snorkeling cruise for the full experience. Playa del Carmen is shown in Mexico is shown in a January 2014 file photo. Talk about escaping the winter. In Playa del Carmen, you don't just get away, you go underground. The beach destination is known for its underwater caverns and beautiful sea life, making it the perfect winter getaway for the adventurous at heart. Central Park in New York City is shown in the winter. New York seems a little out of place compared to other destinations on this list, but snow-lovers need somewhere to go, too! 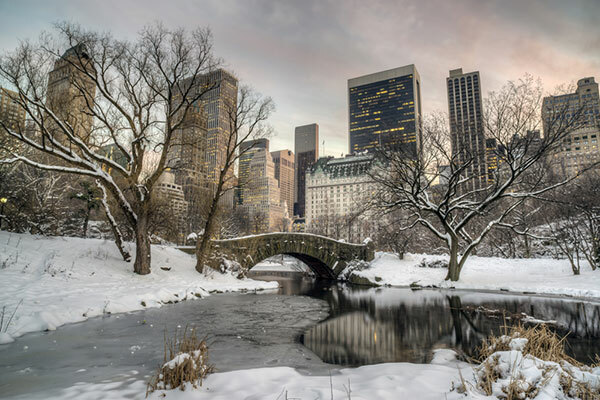 Take a tranquil walk through Central Park blanketed in white, and you'll know exactly why tourists flock to this city in the winter. Key West in the Florida Keys is shown in a January 2011 file photo. 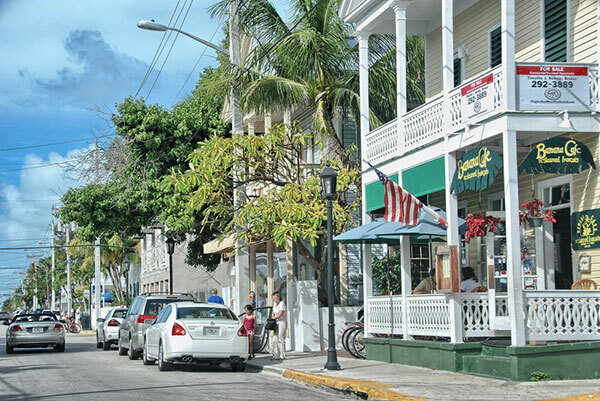 Few destinations in the U.S. could be more appropriate for a winter getaway than the town that boasts the "southernmost point in the U.S." Though Key West has its share of beaches, TripAdvisor recommends taking time to explore the quaint locale on a trolley tour. 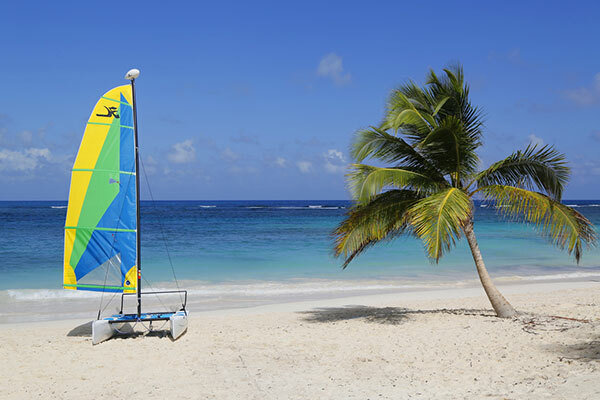 The Bavaro Beach in Punta Cana, Dominican Republic is shown in a January 2015 file photo. If you want to lie on a beach one day and indulge your inner history nerd in a colonial district the next, the Domincan Republic could be perfect for you. 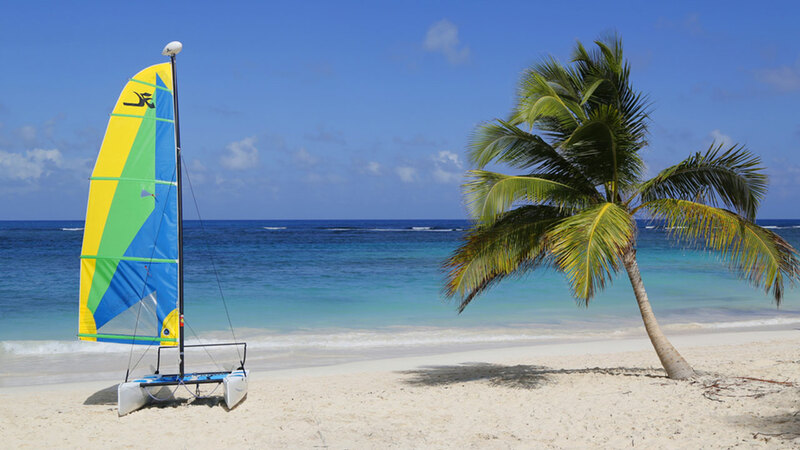 TripAdvisor recommends staying in picturesque Punta Cana but exploring Santo Domingo while you're there. A view of Disney's Epcot Theme Park is shown from the lake in Orlando, Fla. in a February 2012 file photo. While there's never a bad time to go visit theme park-filled Orlando, winter is certainly a good time. No school breaks means smaller crowds. Hello, short lines. 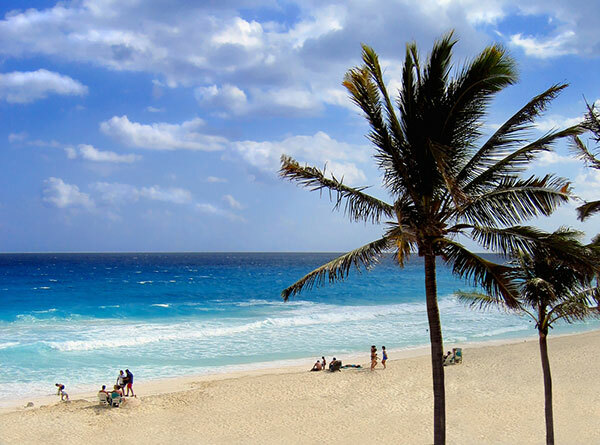 A beach in Cancun, Mexico is shown in winter. Yes, it's the stereotypical Spring Break spot, but wait until you see its beaches without the spring breakers. Take some time away from staring over the sparkling waters to appreciate the nearby Chichen Itza Mayan ruins. The Las Vegas strip is shown in a February file photo. What happens on winter getaways stays on winter getaways, apparently. 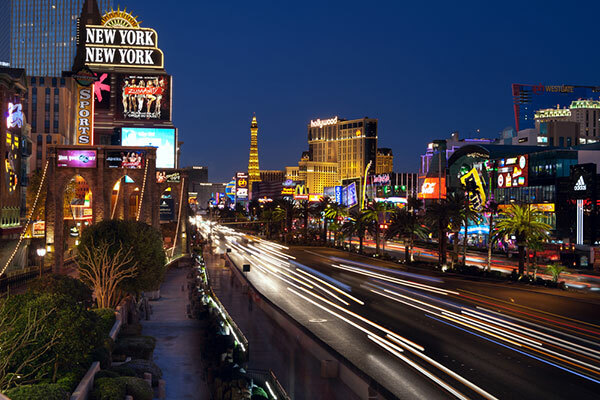 Las Vegas was the most searched-for destination for the winter. If you're worried about blowing all your money on the slots, you could always make the trek out to the Grand Canyon, which coincidentally, celebrates 108 years as a National Park this month. The Walt Disney Company is the parent company of Walt Disney World and this station.